Are you looking for an enjoyable date night in Metro Atlanta? We have excellent news, fun-loving friends! Opportunities abound for those looking to get out on the town, and there really is something for everyone, no matter what kind of activities you and your date enjoy. First date, romantic evening, double date, first night out in forever because sitters are expensive (hey, we feel you) — there really is something for everyone in Hotlanta! Let’s take a look at some of the different types of activities that can be found in Metro Atlanta for fun-loving couples. Dinner date night for every palate. Atlanta has tons of restaurants that cater to every taste. Whether you’re looking for quality American fare, Italian cuisine, or are hoping to take in a murder mystery dinner, you’ll find plenty of options for an Atlanta dinner date. Bowling is the ultimate Metro Atlanta first-date-night destination. Why? Because it gets you on your feet and breaks up the awkwardness of sitting down to a meal with a stranger. Get to know each other while engaging in a little friendly competition. Whether you’re a bowling master or beginner, bowling is something that nearly everyone can try and it’s ton of fun. Snuggle up at the drive-in. Hitting a movie is a traditional type of date, but a drive-in theater gives your outing some old-school romantic flavor. Many have sweet 2-for-1 deals where you can take in two flicks for the price of one. Double date? 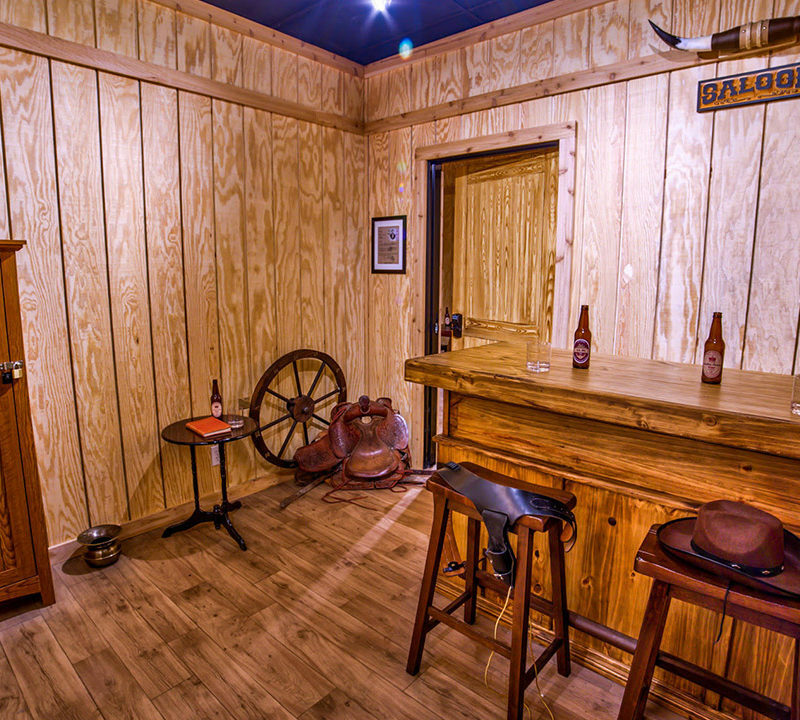 Take on an Escape Room! Planning a double date? Escape rooms are the ultimate double date adventure. 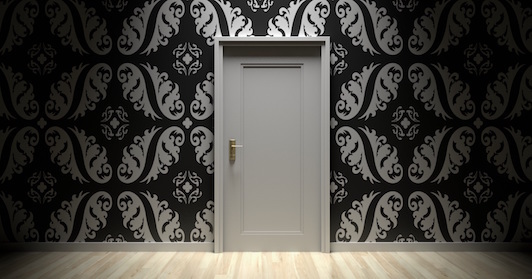 Escape rooms require that you work together with your teammates — in this case, your date and the other couple — to find clues and solve puzzles in order to escape the room. Work out with the manta rays. Workout dates are boring, you say? Well, not when you’re exercising right next to manta rays and whale sharks at the Georgia Aquarium. Yes, really! They have yoga, pilates, and a bootcamp, so no matter your fitness level there’s a class you and your date can enjoy. Visit the Atlanta Botanical Garden. The Atlanta Botanical Garden is a delightful place for a romantic date. From May through October, the garden is open until 7 p.m. Tuesdays through Sunday, but Thursdays it’s open until 9:30 p.m., which would make it a great first stop on an Atlanta date night. Go retro with an arcade date night. Remember when the arcade was the “it” place to hang out? Guess what, it still is! 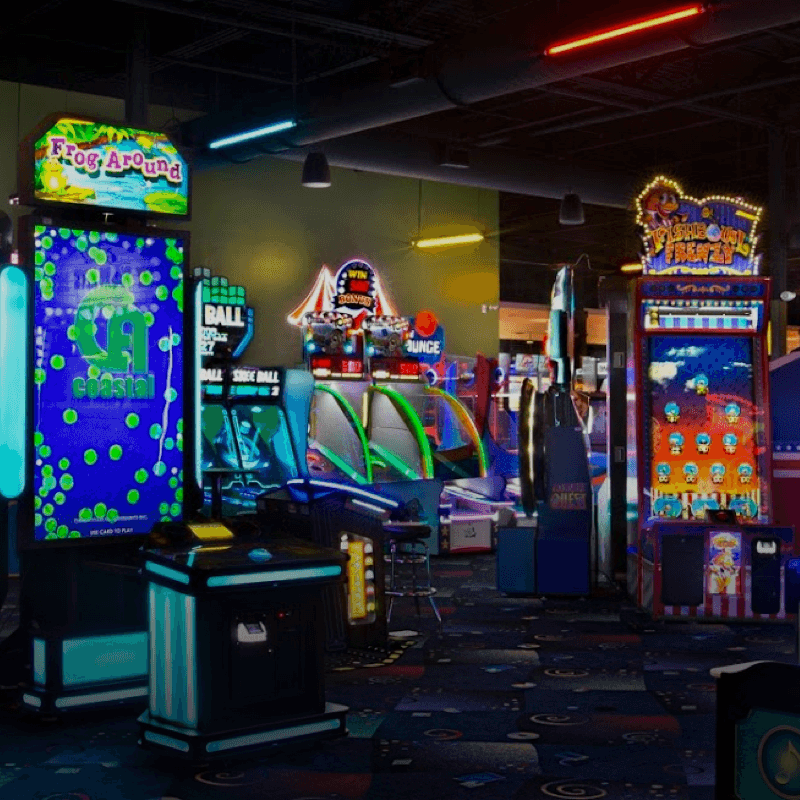 Whether you like old school video games or more modern ones, hitting up an arcade can be a fun alternative for an Atlanta date night. If you’re hoping to snag an awesome prize for your date, or just want to get (fake) guns blazin’, arcades can bring out the kid in you. Cap off your evening, or just get it started, with fancy-as-heck gelato roses from Amorino. Combine flavors to make a stunning, and delicious, dessert that is sure to WOW your tastebuds. They also have decadent crepes, waffles, macarons and more. Break out your phone, cuz this date night is sure to be Instagram-worthy! While dinner and a movie is a great, traditional date night idea, the Metro ATL area offers so much more to get you and your honey up on your feet and having fun. Have a great night!